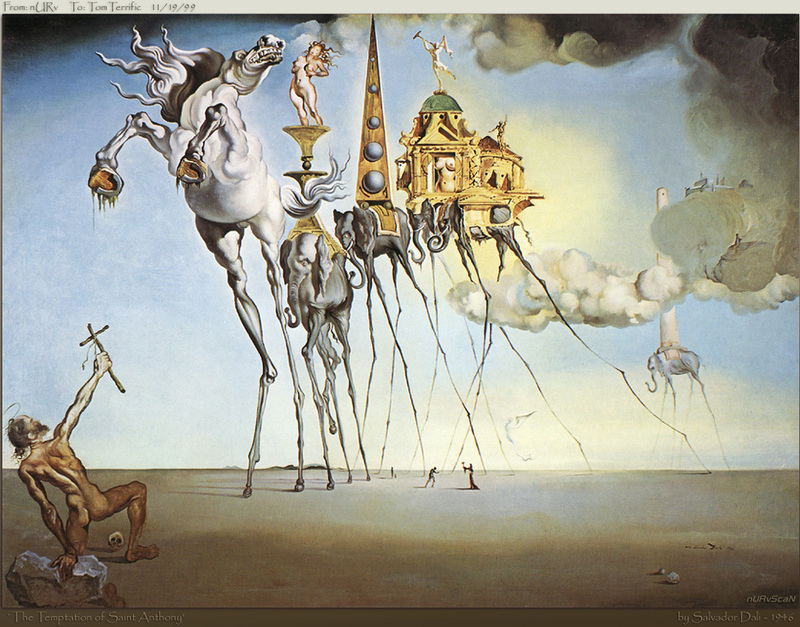 A Dali ‘Disappears’ for 70-Plus Years! 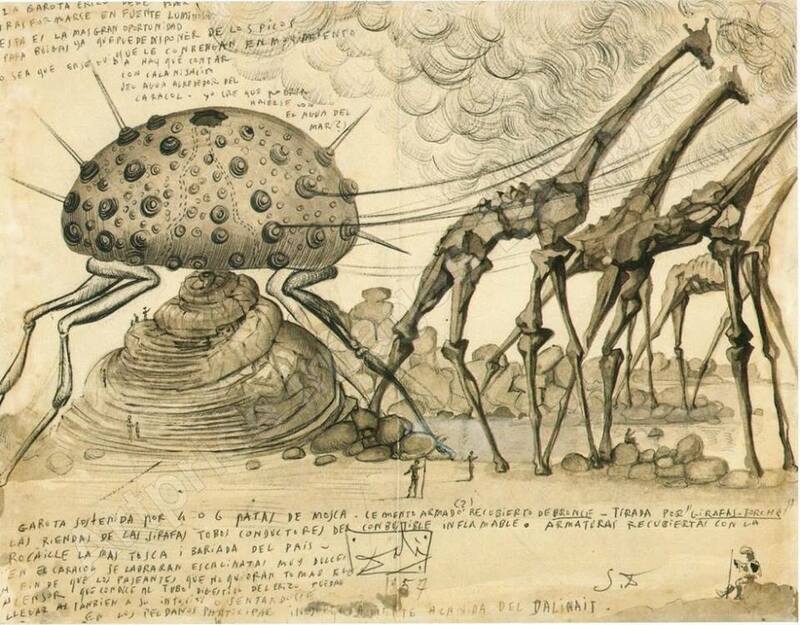 Comments Off on A Dali ‘Disappears’ for 70-Plus Years! By Paul Chimera Salvador Dali Historian There I was in 2005, working through the spectacular Salvador Dali centennial retrospective at the Philadelphia Museum of Art – a great museum that owns, among other Dali’s, one of the greatest Dali paintings ever: “Soft Construction with Boiled Beans; Premonition of Civil War.” What a delight seeing so many impressive paintings by the Surrealist master in honor of the 100th anniversary of Dali’s birth in 1904. 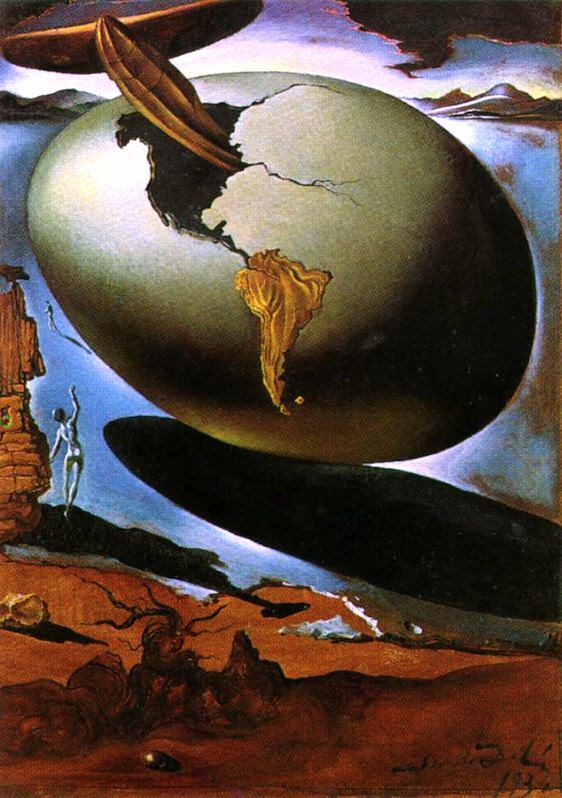 Dali’s ‘Columbus’ Reveals Unexpected New World Discovery! 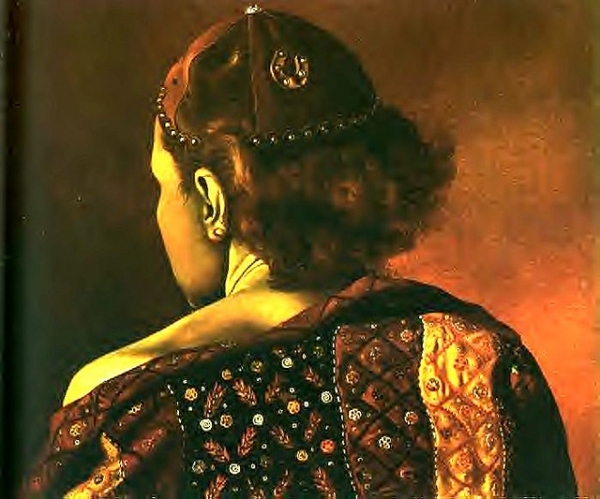 Comments Off on Dali’s ‘Columbus’ Reveals Unexpected New World Discovery! 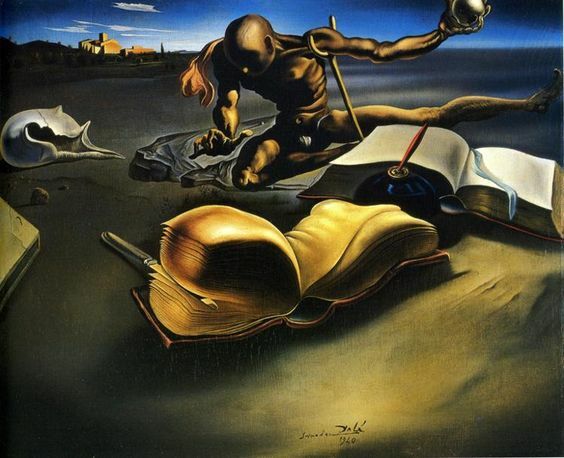 By Paul Chimera Salvador Dali Historian It’s been said that Salvador Dali was ahead of his time. 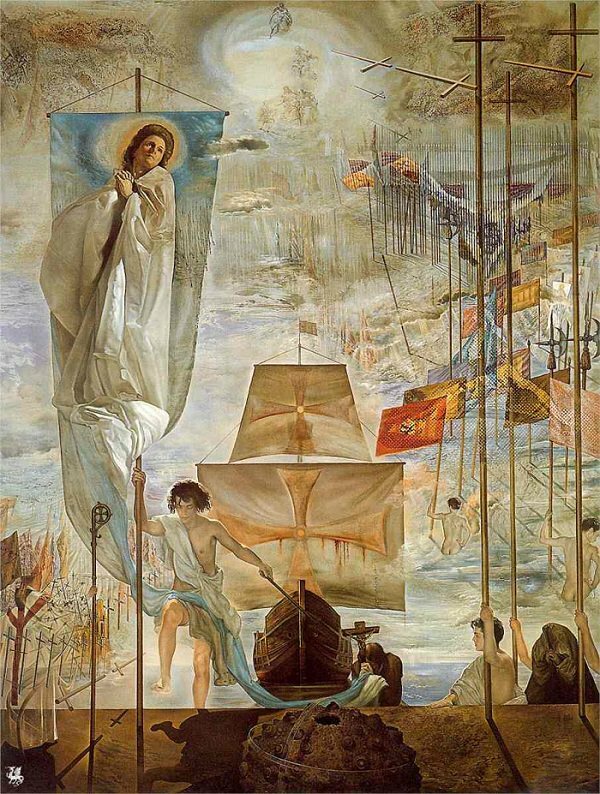 He proved that statement in dramatic fashion when he painted possibly the most complex and striking masterwork in his vast catalog of paintings: the immense oil on canvas, “The Discovery of America by Christopher Columbus” (sometimes referred to as “The Dream of Columbus”), 1959, which hangs in the permanent collection of The Salvador Dali Museum in St.
Dali’s Nightclub Design Wonderfully Impractical! Comments Off on Dali’s Nightclub Design Wonderfully Impractical! Magical Costa Brava Put a Spell on Salvador Dali! 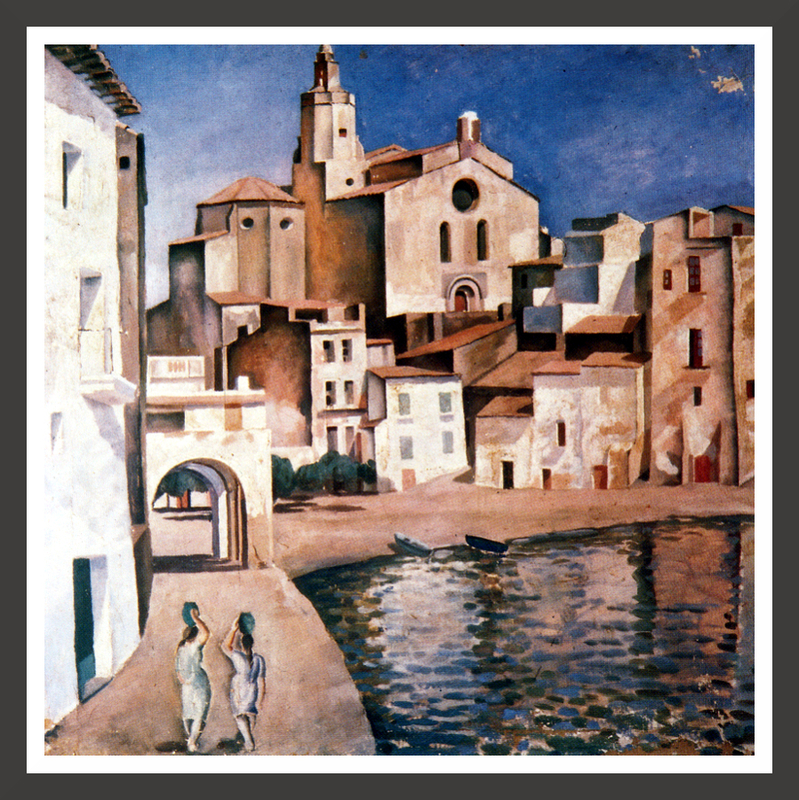 Comments Off on Magical Costa Brava Put a Spell on Salvador Dali! 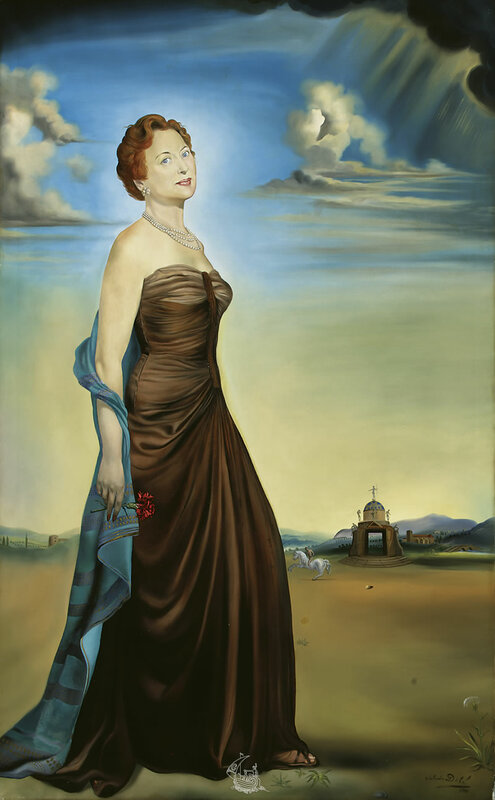 Dali, a Dog, and ‘Dalinian Continuity’! 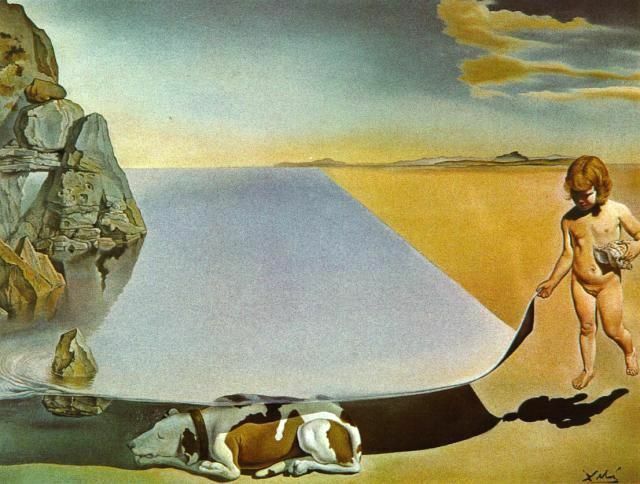 Comments Off on Dali, a Dog, and ‘Dalinian Continuity’! 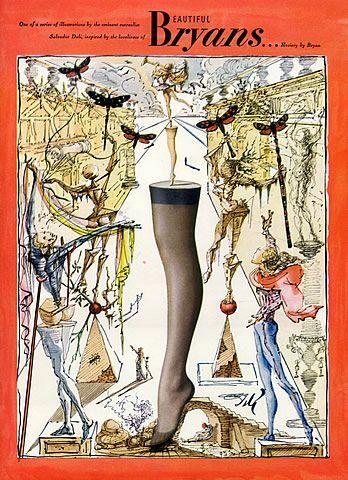 Salvador Dali’s Bryan Hosiery Art is Sheer Delight! Comments Off on Salvador Dali’s Bryan Hosiery Art is Sheer Delight!